Mack Technology – an expression of 30 years’ know-how and market experience. 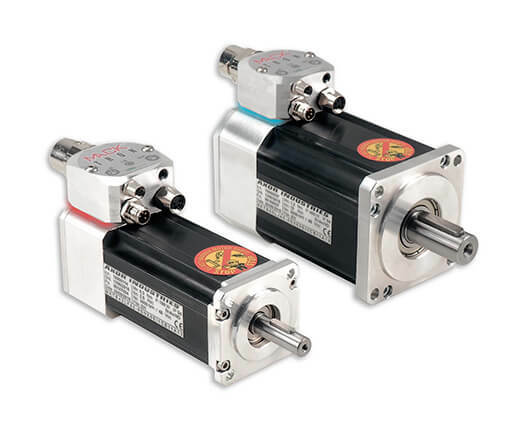 Mack Servo drives and Brushless Servo motors encompass the state of the art in Axor Ind. design, engineering and production. Each product has been developed with an eye to creating added value in customer applications. Axor Ind. development considers every stage in the product lifespan: excellent performance to size ratio, easy installation, custom software settings, fault prevention and fast problem solving. Mack technology responds to market and customer feedback and to Axor Ind.’s standing as a reliable partner for all motion needs. 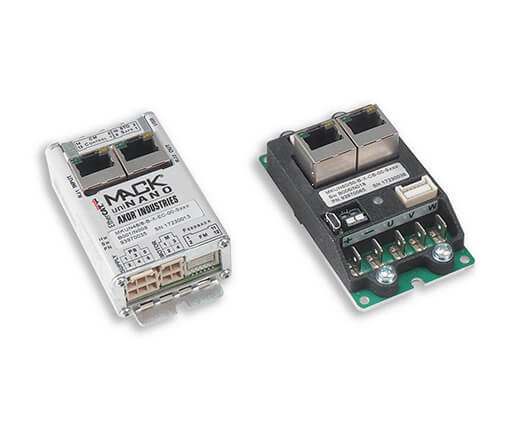 Mack technology implement all traditional reference signals including +/-10V analog reference, pulse direction, digital speed and torque, position profile sequences and field buses such as EtherCat, CANopen, Modbus-RTU. 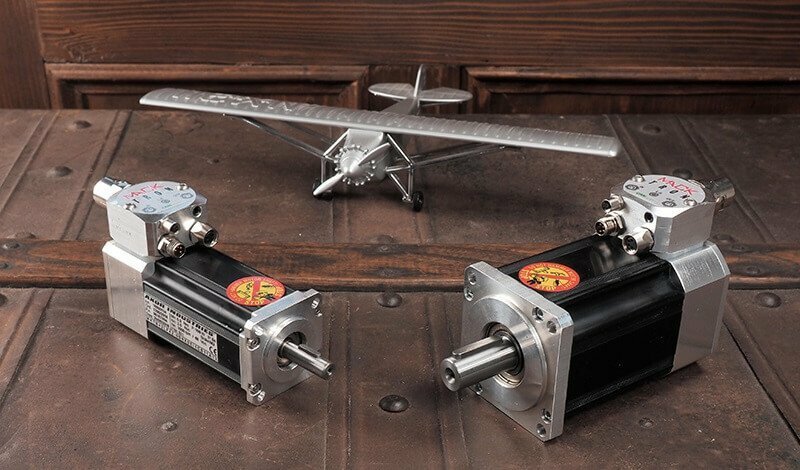 The Mack concept line has two distinct ranges, defined by an ac or dc main power supply. 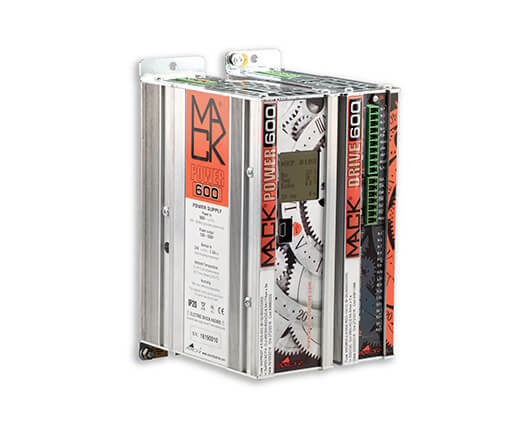 Mack ac products can be directly connected to all major mains voltage supplies. 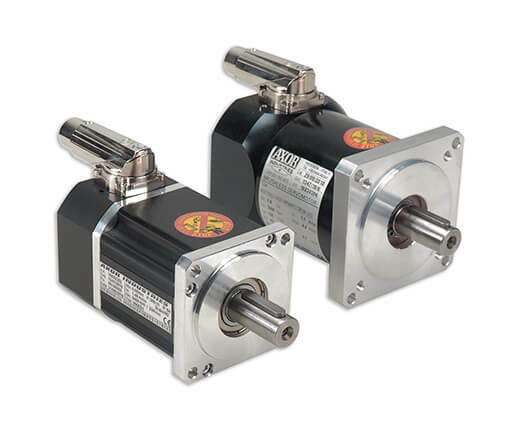 Mack drives reach up to 8A rated current and are suitable for all brushless servomotors. 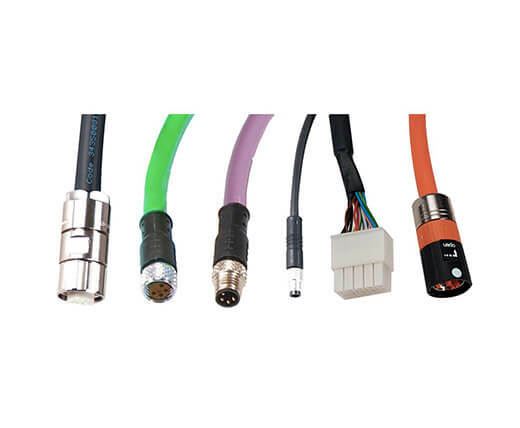 Mack motors span from 0.16Nm to 11Nm and mount the Mack single hybrid cable and incremental or absolute serial encoder. 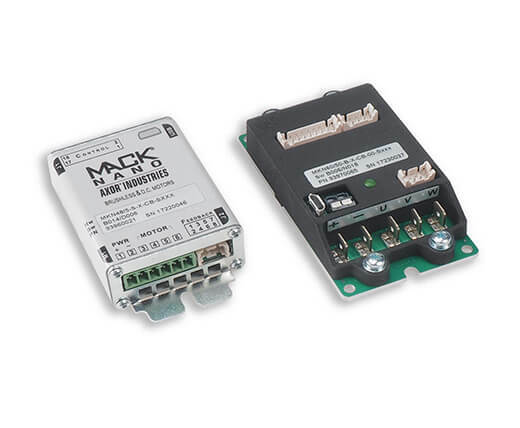 Mack dc products can accept 12V-140Vdc switching or battery power supply and up to 50A rated current. In such a small drive (max 45 x 80mm) this has revolutionised the design of axis systems. 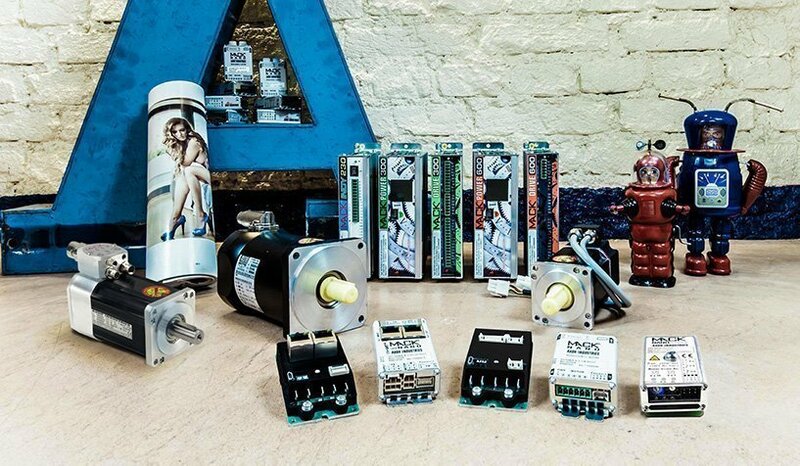 Mack Nano and Uninano can drive any type of dc brushed, brushless and stepper motor or actuator. 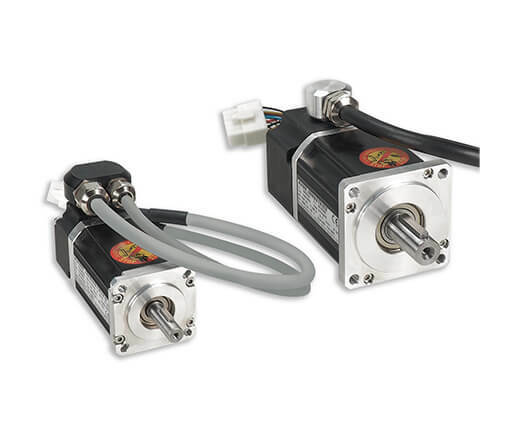 The complementary Mack Basic motors span from 0.16 to 1.3Nm and mount the Mack single hybrid cable and incremental or absolute serial encoder. Mack Tron, the integrated motor & drive, is the specifically engineered flagship of Mack Techology, with all the advantages of our dc range in a single, highly compact, fully autonomous product. 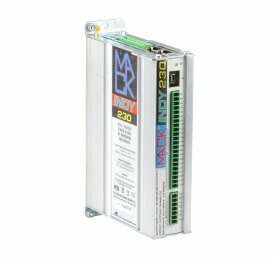 It accepts CANopen and Ethercat field bus protocols.